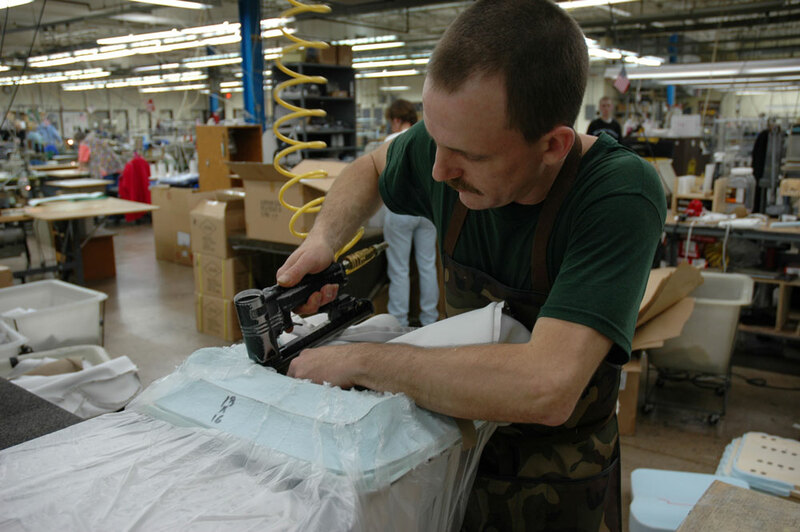 Contract Sewing - A. Rifkin Co.
Return to A. Rifkin Co.
Quality contract sewing delivered on-time and within your budget. 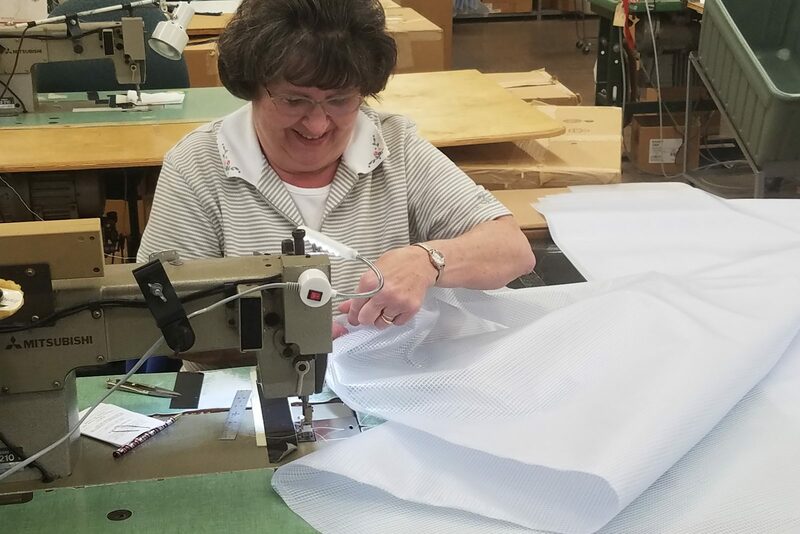 This simple philosophy summarizes the benefits of choosing A. Rifkin Co. for your next contract sewing project. 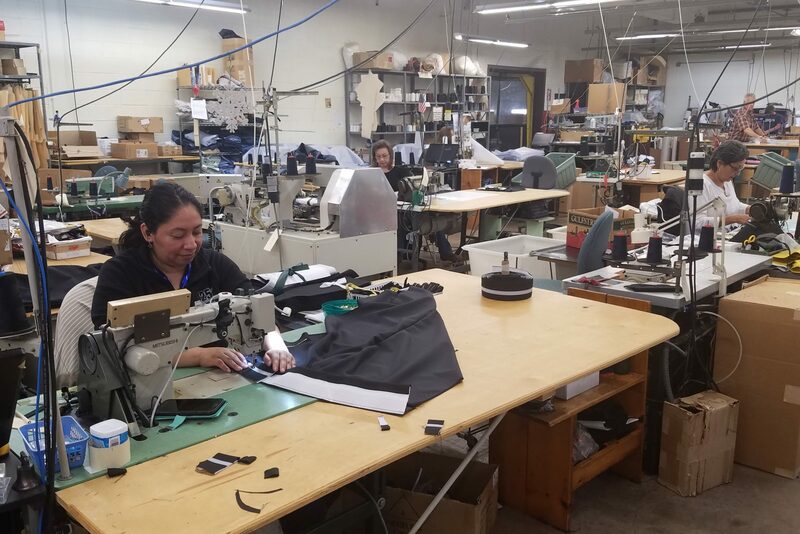 Our goal as your manufacturing partner is to deliver consistent quality, reliable service and to dramatically improve your product’s time-to-market with domestic production advantages, increasing your profitability. 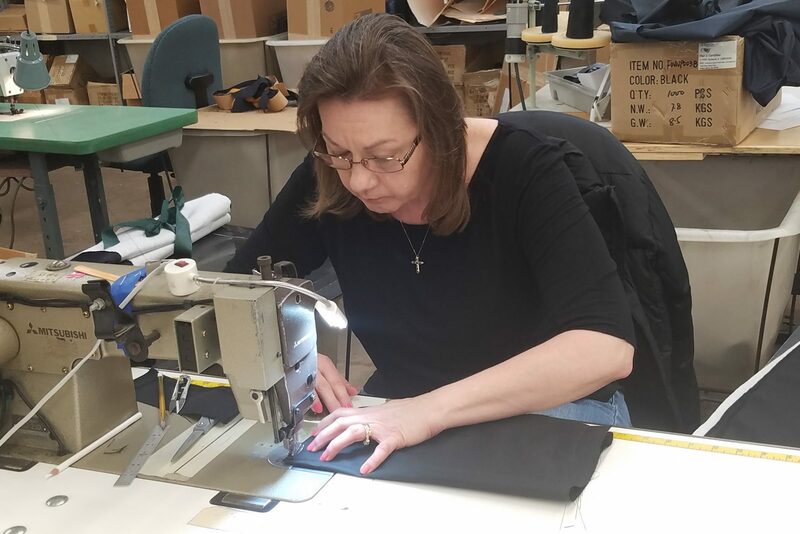 All of our sewing operations are done in-house in Wilkes-Barre, PA. The communication we achieve is unprecedented along with our outstanding customer service! Call us today to get started! 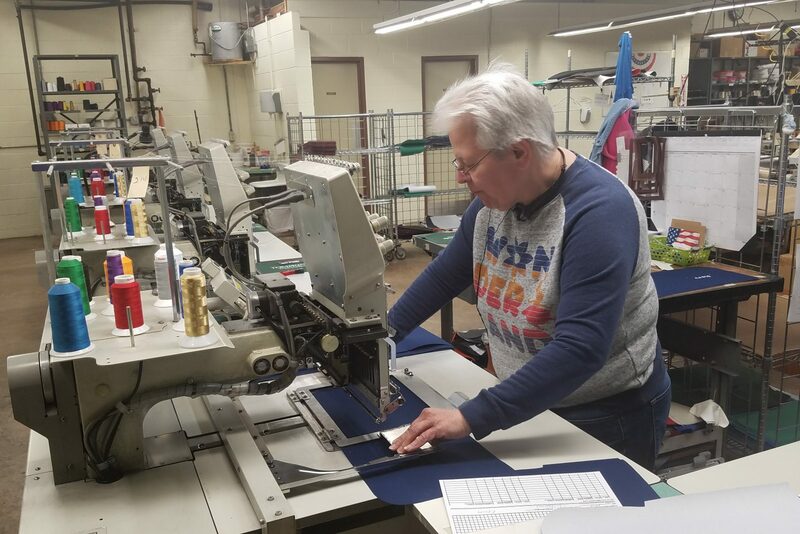 There are few companies that have amassed the textile manufacturing experience of A. Rifkin Co. Our founding dates back to 1892 when we started producing and distributing patented overalls for farmers, miners and local workers in Northeastern Pennsylvania. 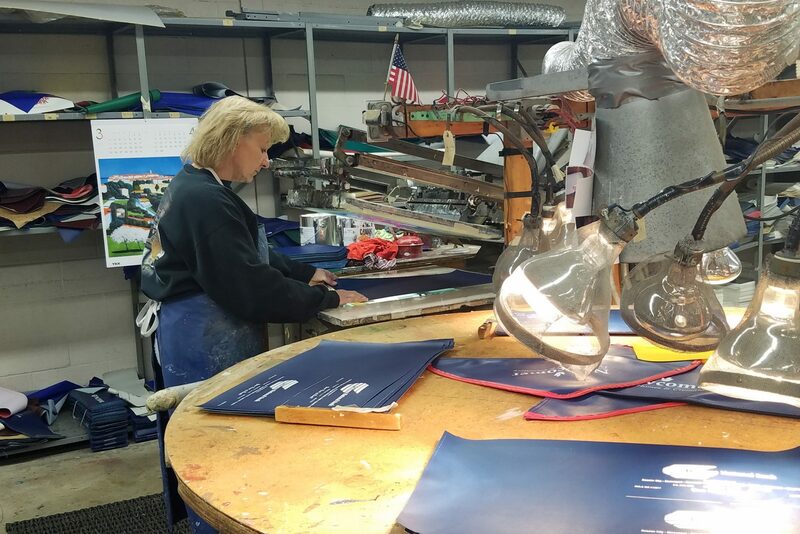 As the company’s knowledge and expertise in the textile industry became widely known, several local banks asked Rifkin to produce locking bags for currency deposits. 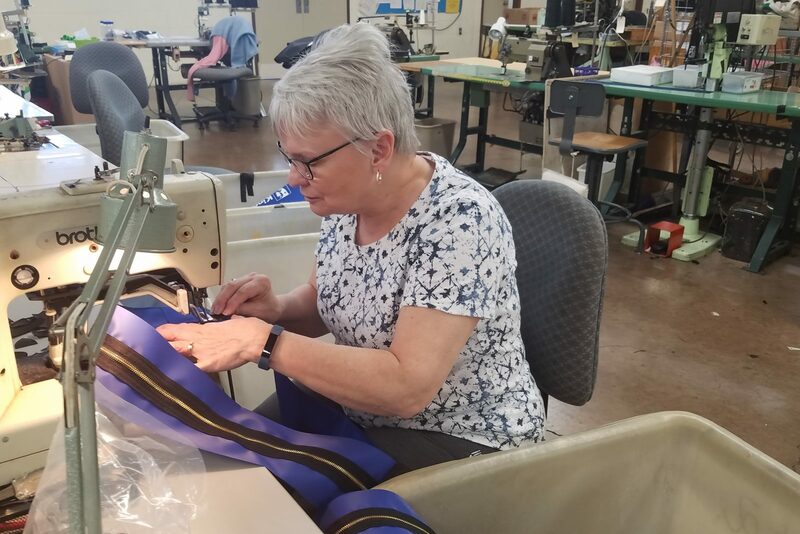 That simple start has allowed Rifkin to become the nation’s largest manufacturer of fabric security bags and a leading source for contract sewn textiles. 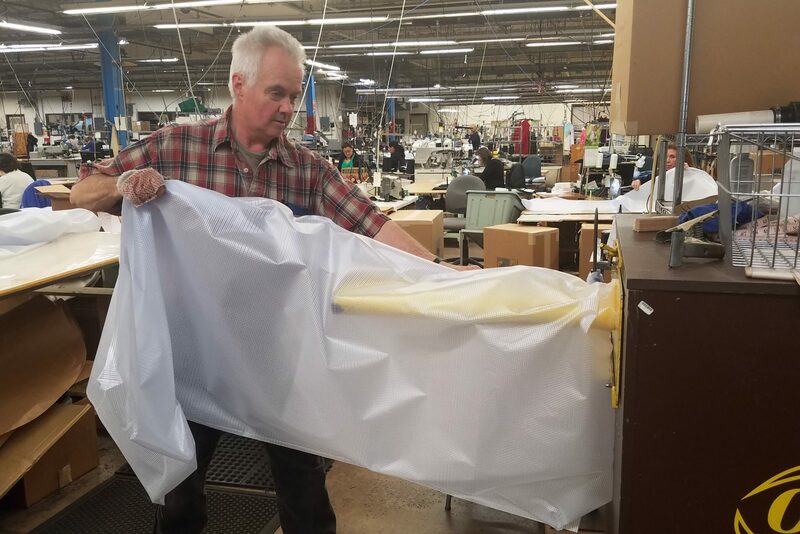 Rifkin is 2.5 hours from NYC; under 2 hours from Philadelphia; 4 hours from Hartford, CT; and just 30 miles from the Amazon Distribution Center in Hazleton, PA.
Our 69,000 square foot manufacturing facility is fully outfitted to meet your production needs. 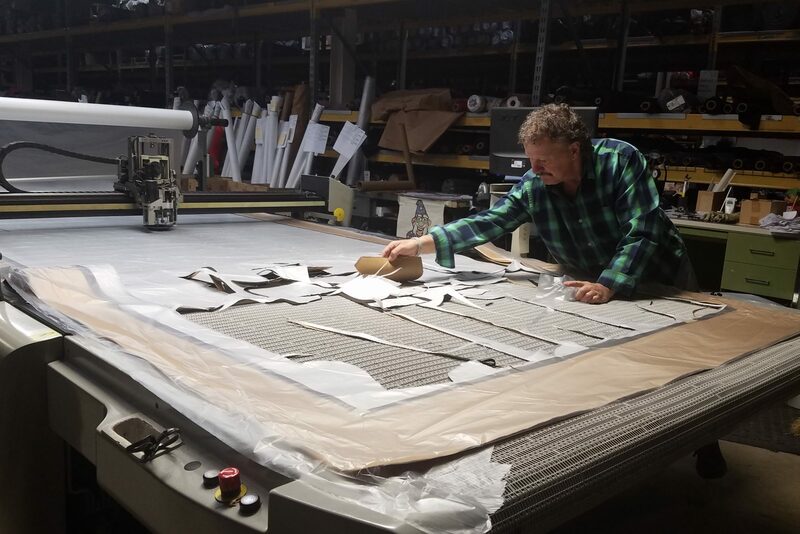 Our expansive and flexible manufacturing capacity allows us to consistently satisfy demanding production schedules with reliable high-quality products. Rifkin provides a green alternative. 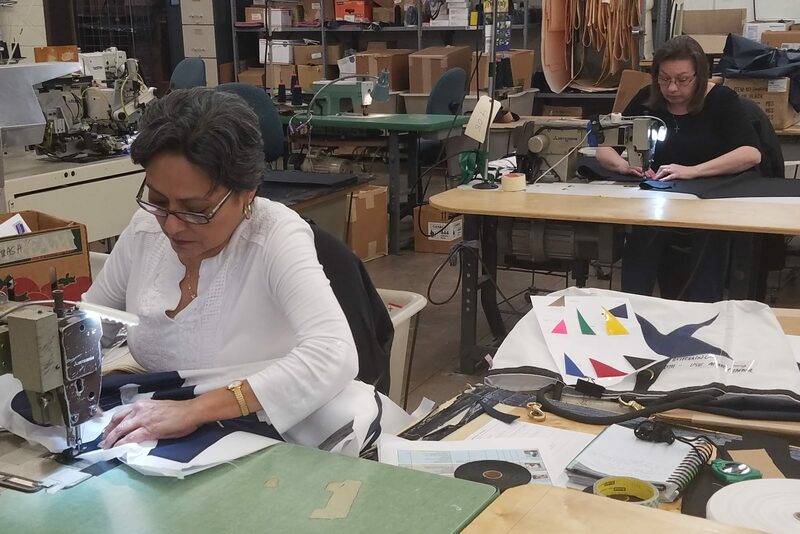 Our sewing power is assisted by a solar panel system. Domestic production uses far less fossil fuel for the delivery of goods. Go green with us.